April 11, 2019: Today, the Court of Appeals of Lyon has again said that Monsanto is responsible for Paul François‘ illnesses after having been intoxicated with Lasso herbicides. 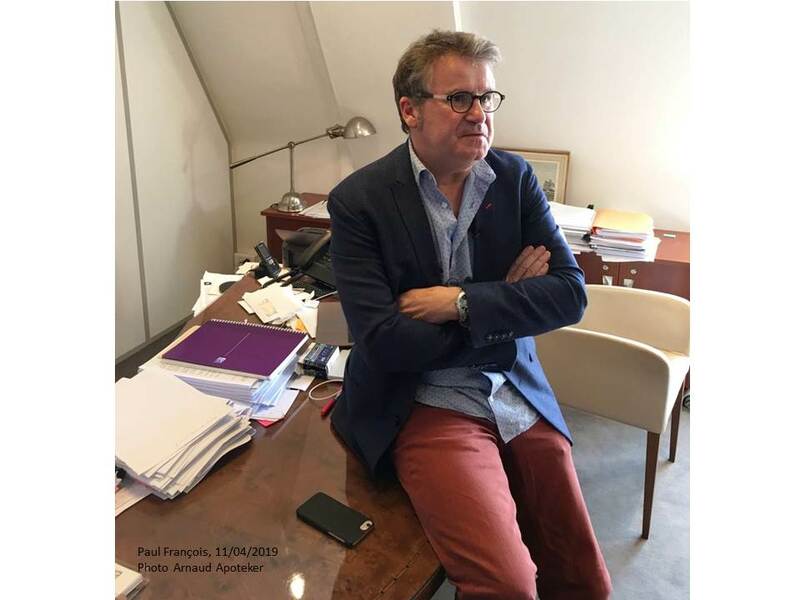 Paul François is the chair of the French NGO Phyto-Victimes and a board member of Justice Pesticides. We are very pleased of this 3rd court decision that again decides that Monsanto is guilty. We hope that it will be an incentive for other victims all over the world to go after the companies that make them (and the planet) sick. Below is the press release of our partner Phyto-Victimes.